Maybe you love soy sauce. Maybe you eat it with breakfast, lunch, and dinner. While most things are okay in moderation, too much soy sauce is not a good thing for your body. What’s Wrong with Soy Sauce? Soy sauce is made from the paste of fermented soybeans, salt and water, and sometimes it contains roasted grains, especially the American versions of this Asian condiment. Although soy sauce does have its health benefits, including digestive aids, it’s definitely a food that should be limited. Soy sauce is high in sodium, with around 1,000 mg per serving which is half the recommended daily allowance. High sodium foods increase blood pressure and can aggravate other health conditions. MSG naturally occurs during the process of making soy sauce and because it’s not an added ingredient to the sauce when it’s made, MSG doesn’t make its way to the ingredients list. And since soy is a common food allergy, and soy sauce often contains wheat, it should be avoided by those with either a soy or gluten allergy. Soy sauce can also mess with your hormones, as it contains phytoestrogens, which can mimic estrogen in the body. 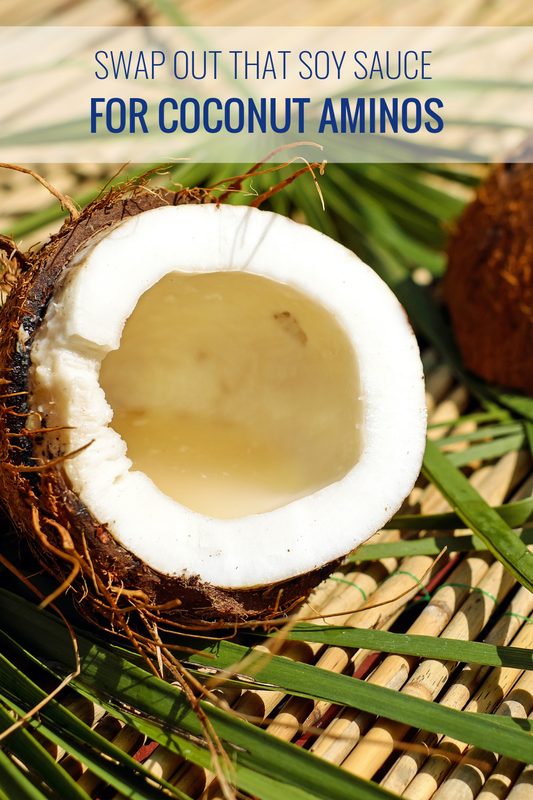 Coconut aminos are made from fermented raw coconut sap and natural sea salt, making it a clean alternative to soy sauce. It can be used in dressings, sauces, and marinades, and has a rich, salty flavor with a slightly sweet aftertaste. It doesn’t taste exactly like soy sauce, but for most dishes it makes a great substitute that’s gluten and soy free, low in sodium, and heavy in health benefits. 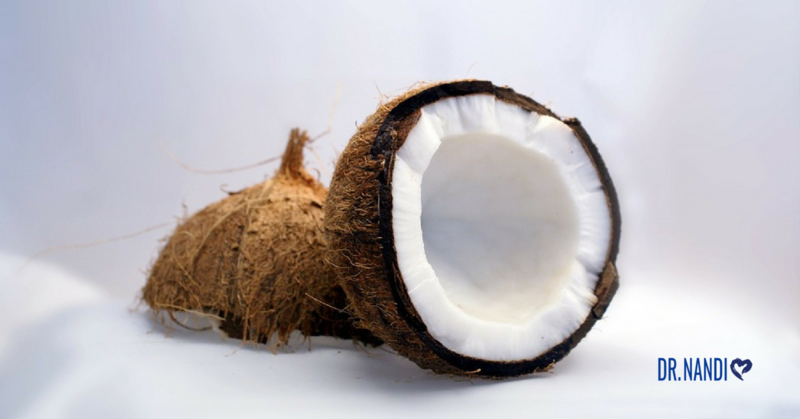 Coconut aminos have 17 different amino acids, the building blocks of protein, as well as vitamins B and C. They aid in heart and digestive health, and may even offer benefits for mood stabilization. Coconut aminos are minimally processed and unless you have a coconut allergy, it really doesn’t have any negative health effects. If you love soy but want to clean up your diet, be your own health hero and grab coconut aminos instead. Your body and brain will thank you. Limit intake of high sodium foods. Consume foods as close to their natural state as possible. Eat foods rich in amino acids and vitamins. For those with stomach issues, avoid foods containing soy and gluten. Find healthy substitutes for the unhealthy foods you crave.